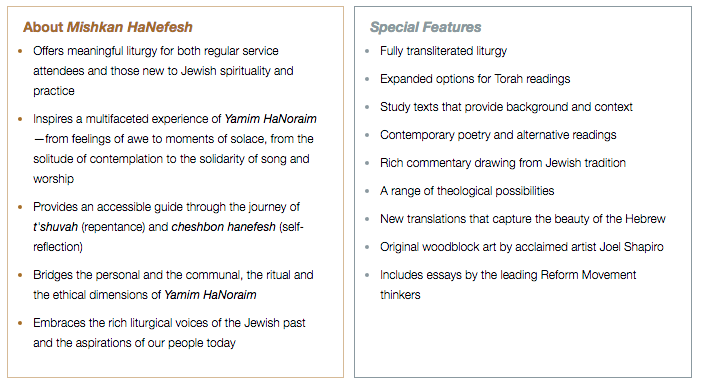 High Holy Days are a time for reflection, introspection, prayer, and re-connection. We welcome you to join our congregational family in celebrating and observing Rosh Hashanah and Yom Kippur. We offer a variety of services to meet the spiritual needs of our diverse community. Members of the congregation will automatically receive their high Holy Day tickets for each adult member of your household and dependent children over the age of 18 (Children 17 years and under do not require a ticket). Members are also welcome to purchase additional tickets for other relatives and guests at a discount rate. 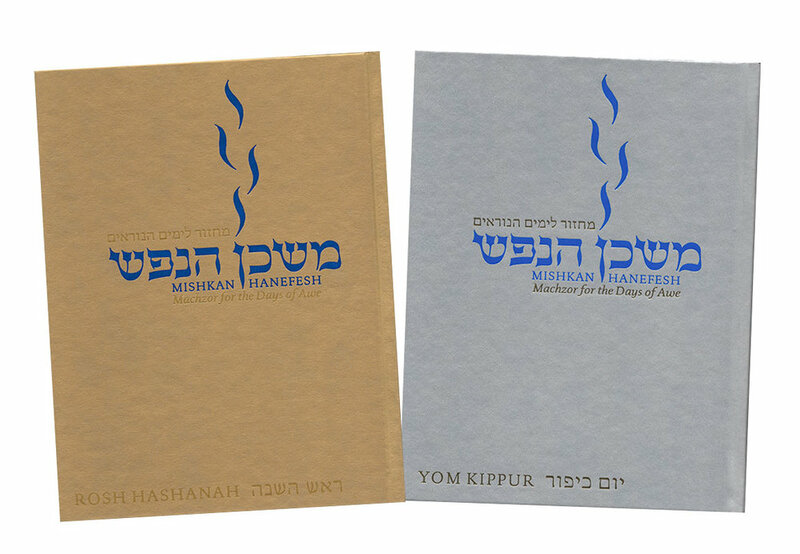 A reminder that this year, 5779, we will be using mishkan haNefesh, a new machzor published by CCAr press for the days of awe. after receiving a generous donation from the kaplan family, we will have available copies for all who attend. we are excited to explore new rituals, music, and liturgy. for more information, please see below or simply give us a call. Please see the Schedule of Services for a list of dates, times, and location of services. We look forward to sharing in a wonderful High Holiday experience together with you! Need a Babysitter for the Holidays? Click Here!